(l to r) Brandon Silver, Irwin Cotler, Mark Dubowitz, Corinne Box and Maziar Bahari(on screen). For the past six years, the first week of May has been marked by members of all federal political parties as “Iran Accountability Week”. The initiative was started by former Attorney General Irwin Cotler, a member of the Liberal Party, to hold Iran to account for incitement to genocide, among other threats presented to international peace and security. It has been supported by the other parties, and marked by annual hearings on human rights in Iran by the House of Commons’ Foreign Affairs sub-committee on international human rights. This year, the Baha’i Community of Canada’s Office of Public Affairs also co-sponsored events in Ottawa and Toronto to correspond with Iran Accountability Week. In Ottawa, a public panel discussion was organized with the Montreal-based Raoul Wallenberg Centre for Human Rights and the Raoul Wallenberg All-Party Parliamentary Caucus for Human Rights. 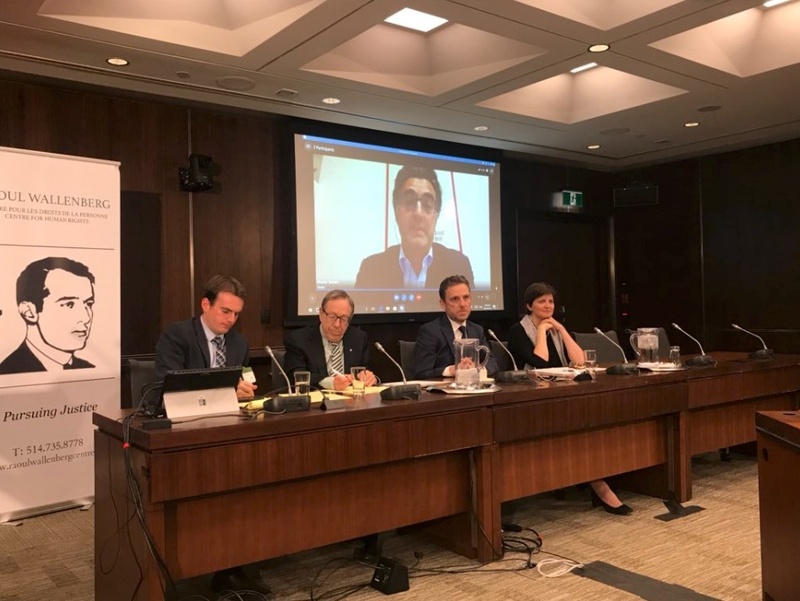 The event was held near Parliament, and it featured a panel discussion chaired by Professor Cotler with Mark Dubowitz (CEO, Foundation for the Defense of Democracies), Prof. Payam Akhavan (McGill University), Maziar Bahari (IranWire), and Corinne Box (Director of Government Relations, Baha’i Community of Canada). Over 70 people attended, including members of Parliament, Senators, and the interested public. Ms. Box focused her remarks on the recent statement by Iranian Foreign Minister, Mohammed Javad Zarif, that “being a Baha’i is not a crime.” She drew attention to the escalation of persecution of Baha’is in Iran on the basis of their religious beliefs, including the continued incarceration of 77 Baha’is, hundreds of incidents of economic oppression, and the more than 26,000 pieces of anti-Baha’i propaganda disseminated by the media. 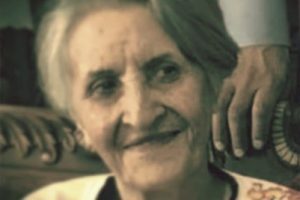 “As more and more Iranians come to reject the government’s policy of hatred and exclusion, what will it take for the Iranian government to finally recognize Baha’is as full and equal citizens?” Ms. Box asked. Ms. Box emphasised the importance of Canada’s leadership of the annual UN resolution on human rights in Iran. A public press availability was later held by the House subcommittee on international human rights, featuring remarks by Prof. Cotler, Liberal MP Michael Levitt (Chair), New Democrat MP Cheryl Hardcastle, and Ms. Box. The press conference was filmed by CPAC, and is available for public viewing. In her remarks (beginning at 11:25), Ms. Box made particular reference to a “less known, but insidious aspect of this persecution, known as economic apartheid. This means systematic exclusion from economic life.” This includes denial of access to higher education, exclusion from the public sector, and restrictions on private sector employment. 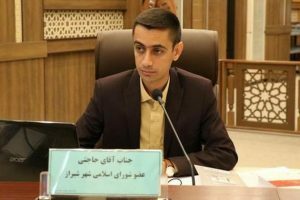 She observed that since the election of President Rouhani, more than 700 incidents of economic oppression targeting Baha’is have been documented. “The cradle-to-grave persecution of the Baha’i religious minority continues unabated. Six of the Baha’i Seven have served out their 10-year sentences for nothing but living out their faith within their communities. One remains in prison. I join international voices calling for the immediate and unconditional release of Afif Naeimi. In addition to the events in Ottawa, the Office of Public Affairs co-sponsored a public screening of Maziar Bahari’s film, “Changing the World, One Wall at a Time.” The film showcases an international public art project led by Bahari’s initiative, Education Is Not A Crime, to create murals that celebrate access to education and the pursuit of knowledge, contrasting this to the denial of education to Baha’is in Iran. This was the first public screening of the film in Canada, attended by some 70 people. Mr. Bahari is an Iranian-Canadian journalist and filmmaker who was jailed by the Iranian government for four months in 2009 for his coverage of the presidential elections. He attended the screening and participated in a discussion of the film with lawyer and storyteller Afsoon Houshidari. 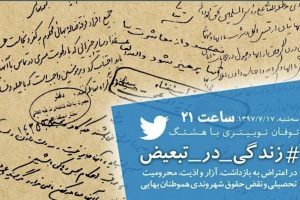 Their conversation explored avenues for social change in Iran. Footage of the interview is now available.